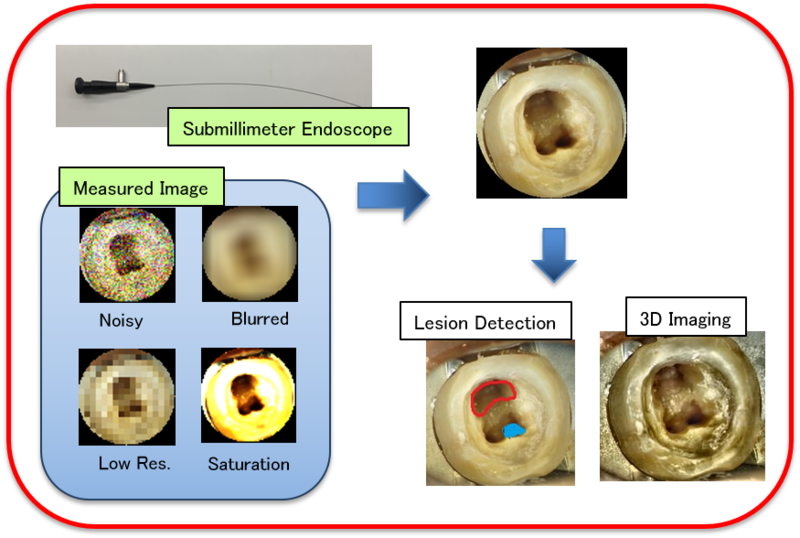 We conduct research on medical and dental image analysis using signal processing and artificial intelligence jointly with the University of Occupational and Environmental Health and Kyushu Dental University. 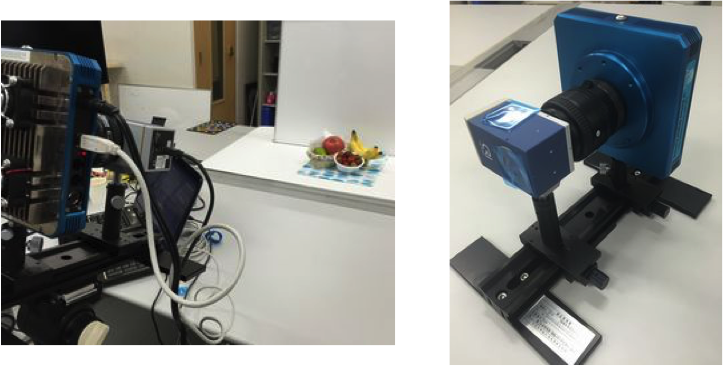 We form Kitakyushu medical ICT infrastructure through this research project. 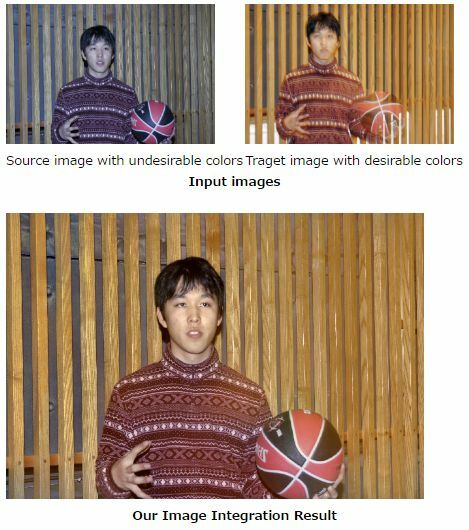 "Weight Optimization for Multiple Image Integration and Its Applications,"
We propose an image restoration technique that uses multiple image integration. 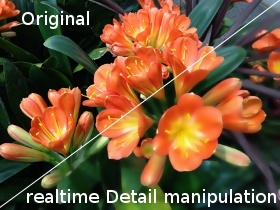 The detail of the dark area when acquiring a dark scene is often deteriorated by sensor noise. 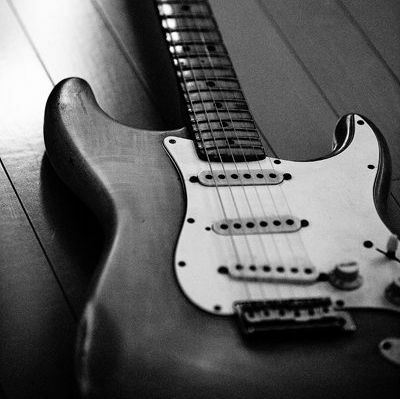 Simple image integration inherently has the capability of reducing random noises, but it is especially insufficient in scenes that have a dark area. We introduce a novel image integration technique that optimizes the weights for the integration. "Local Spectral Component Decomposition for Multi-channel Image Denoising,"
We propose a method for local spectral component decomposition based on the line feature of local distribution. Our aim is to reduce noise on multi-channel images by exploiting the linear correlation in the spectral domain of a local region. We propose a new regularization function, named as Arranged Structure tensor Total Variation (ASTV), for multichannel image restoration. ASTV is based on an arranged structure tensor that becomes an approximately low-rank matrix when a multichannel image of interest has strong correlation among their channels. This observation suggests that penalizing the nuclear norm of the arranged structure tensor is a reasonable regularization for multichannel images, leading to the definition of ASTV. "Misaligned Image Integration with Local Linear Model,"
We present a new image integration technique for flash and long-exposure image pairs to capture a dark scene without incurring blurring or noisy artifacts. We formulate image integration as a convex optimization problem with the local linear model. The proposed method makes it possible to integrate the color of the long-exposure image with the detail of the flash image without causing any harmful effects to its contrast, where the images do not need perfect alignment by virtue of our new integration principle. "White Balancing by Using Multiple Images via Intrinsic Image Decomposition,"
Using a flash/no-flash image pair, we propose a novel white-balancing technique that can effectively correct the color balance of a complex scene under multiple light sources. 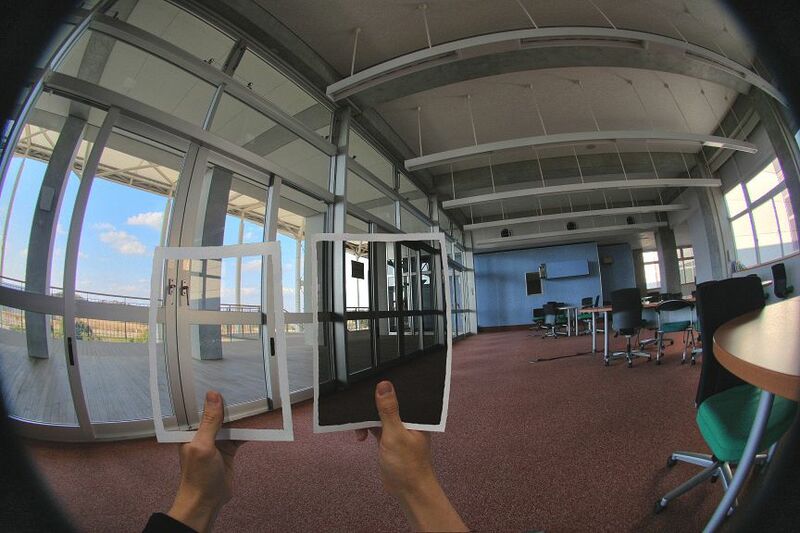 In the proposed method, by using multiple images of the same scene taken under different light- ing conditions, we estimate the reflectance component of the scene and the multiple shading components of each image. The reflectance compo- nent is a specific object color which does not depend on scene illumination and the shading component is a shading effect caused by the illumination lights. Then, we achieve white balancing by appropriately correcting the estimated shading components. "Local Covariance Filtering for Color Images,"
We introduce a novel edge-aware filter that manipulates the local covariances of a color image. 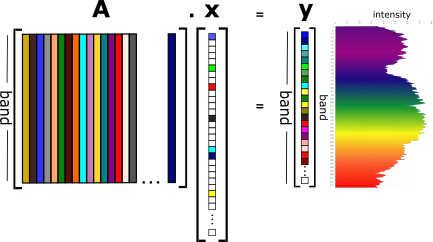 A covariance matrix obtained at each pixel is decomposed by the singular value decomposition (SVD), then diagonal eigenvalues are filtered by characteristic control functions. Our filter form generalizes a wide class of edge-aware filters. Once the SVDs are calculated, users can control the filter characteristic graphically by modifying the curve of the characteristic control functions, just like tone curve manipulation while seeing a result in real-time. We also introduce an efficient iterative calculation of the pixel-wise SVD which is able to significantly reduce its execution time. 3D mesh parameterization is a method which converts the complicated 3D mesh into the flat and non-overlapped 2D mesh, and is used for "texture-mapping" to make the correspondence between a texture-image and a 3D mesh in 2D space, and "remeshing" to convert irregular meshes into more manageable meshes. 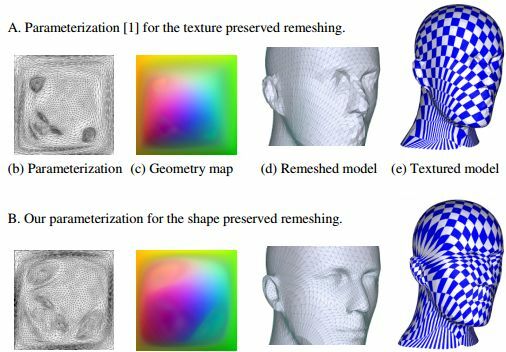 In this paper, we propose a 3D mesh parameterization method which is able to express more detailed shape of the 3D model. However, this one-sided emphasis on "remeshing" incurs texture-distortions in practice. So, we also propose a texture-mapping method which uses a transform-map of texture-coordinates to keep "texture-mapping" qualities. "DESIGN OF FIR FILTERS CONSIDERING SPARSITY IN COEFFICIENTS,"
In this paper, we present a numerical algorithm for the design of FIR filters. Our method minimizes the number of nonzero entries in the impulse response together with the least squares error of its frequency response. We show that the FIR filters with sparse coefficients can outperform a conventional least suares approach and the Parks-McCllelan method under the condition of the same number of multipliers. Copyright © The University of Kitakyushu. All Rights Reserved.